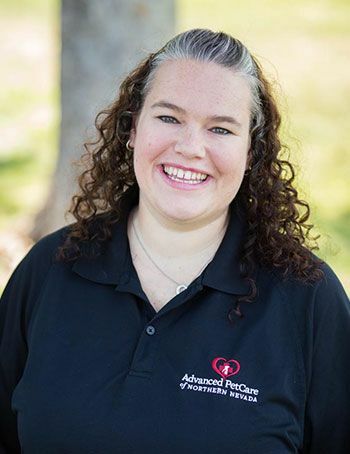 Get to know our team here at Advanced PetCare of Northern Nevada. 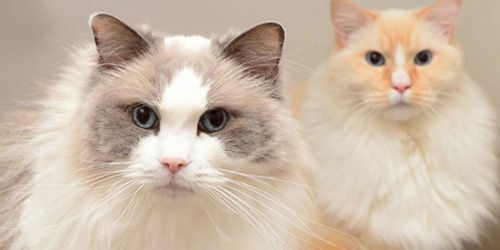 Our experienced veterinarians and Staff will provide the best care possible for your pet! 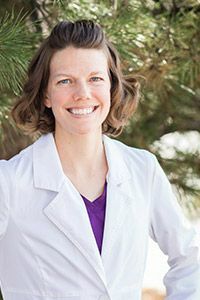 Dr. Sarah Behrens is a 2012 graduate of Kansas State University College of Veterinary Medicine. Her interest in animals began as a child growing up on a farm in Kansas. After earning her Bachelor of Science degree in biology from Kansas State University, she worked as a zookeeper for 6 years. 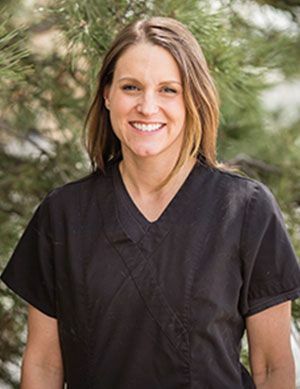 After earning her doctorate of veterinary medicine, she practiced in Cheyenne, WY for 2 years. 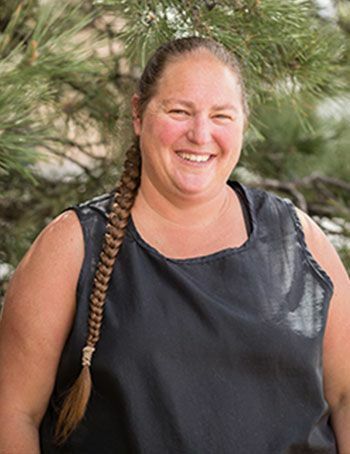 Dr. Behrens completed her veterinary acupuncture certification at Colorado State University in 2014. She has been practicing integrative medicine since moving to Reno in 2014. She combines a conventional approach to diagnostics and treatment with holistic therapies to achieve results. This is helpful in many cases including intervertebral disk disease, osteoarthritis, orthopedic injuries, kidney disease, liver disease, cancer, and many more disease processes. Dr. Behrens will continue to explore new ways of treating these conditions. In her free time, Dr. Behrens enjoys running, hiking, yoga, and reading. Her family includes her husband, Jason, and their 2 dogs. Aggie is a senior Great Dane and Riley is a Beagle/Dachshund mix (and Dr. Behrens’ running partner). Kristina grew up in Los Angeles, CA. She moved to Reno in 2009 and was married to her husband Ray in 2010. She has two sons, Evan born September 2012 and Riley born June 2017 and two dogs, Honie a Shepherd mix, Mystique a Husky/Rottweiler mix, and a kitty named Phoenix. She graduated from the Bel-Rea Institute of Animal Technology with an Associates of Applied Science degree in September 2005. Kristina enjoys learning, reading, relaxing and spending time with her family. She joined our team in June 2015. She took on the practice management role in August of 2017 to help grow the clinic. Her goals are to continue to grow as a veterinary technician and help keep Advanced Pet Care a place of quality, compassionate care. 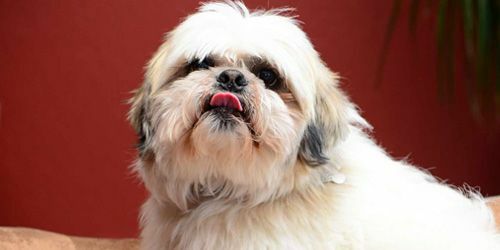 Kyla was born in Martinez, CA. She has a husky named Chewy Monster. Kyla enjoys sleeping, eating and playing with Chewy. She joined our team May 2018 to learn about a new field. Her goal is to graduate from the University of Nevada Reno with a degree in psychology and live a happy life. Julie grew up in Flagstaff, AZ. She has 2 canine fur babies. Julie enjoys hiking with her pups, swimming, and traveling. 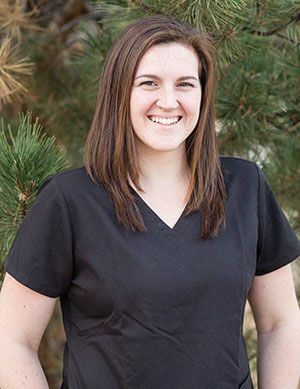 She joined our team November 2018 to further her knowledge of the veterinary field. Her goal is to work as an animal rehabilitation specialist. Kyra is from Reno, NV. Her fur babies include a Siberian husky - Zoey, a Border collie - Chuck, a Jack Russell/Chihuahua mix - Baxter, and 2 rats. Kyra enjoys sketching & painting, hiking, and bowling with friends. She is currently attending TMCC with plans to apply to the technician program. She joined our team December 2018 to gain experience in a veterinary clinic. 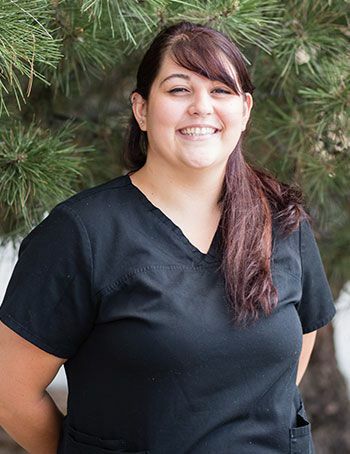 Her goal is to graduate from the TMCC technician program and become a licensed veterinary technician. Danielle is from Hayward, CA. She has two Yorkie/Chihuahua mixes named Bailey and Rocky and a blue nose Pitbull named Kona. Danielle graduated from Carrington College with and Associate of Science degree in October 2015. She enjoys cooking for her family and spending time doing outdoor activities with them as well. Danielle joined our team February 2018 because she wanted to be part of a team that strives for excellent, quality patient care. Danielle would like to specialize in critical care and emergency veterinary medicine. Ashley grew up in West Virginia and also spent some time in Oklahoma and Tennessee. She has a German Shepherd/Greyhound Mix named Kira and a Shih Tzu named Buttons. Ashley enjoys traveling, spending time outdoors, and binge watching shows on Netflix with her partner Rebecca. Her goals are to continue improving her skills as an assistant and to learn as much as possible to help her transition to an LVT in the future. 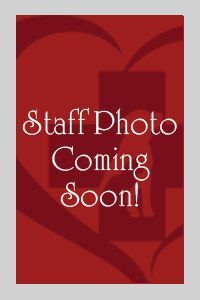 She is currently attending the TMCC veterinary technician program. Ashley joined our team in October 2016 to challenge herself and learn from her highly skilled and compassionate co-workers. ​​​​​​​Courtney grew up in Pleasant Hill, CA. She has a cat named Simba and a Husky named Chewy. Courtney is currently taking pre-vet classes at UNR and will be continuing her education to become a veterinarian. She enjoys water polo, swimming, and hiking. Courtney joined our team in August 2017 to further her veterinary education and experience. Her goal is to obtain her Doctor of Veterinary Medicine (DVM) degree and practice as a small animal Veterinarian. Hailey grew up in Winnemucca, NV. She has Max, a Brittany Spaniel/Shorthair/Pitbull mix, and a horse named Curly. Hailey enjoys participating in Rodeo events, hiking, and being outdoors with her dog and horse. She is currently taking classes at TMCC and UNR with the hopes of joining the TMCC veterinary technician program in the fall of 2018. Hailey’s goals are to become a veterinary technician and participate in professional rodeo. She joined our team in June 2017 to get clinical experience on her journey to becoming an LVT. Myla is originally from Los Angeles, California. She has a cat named Nino Brown. Myla enjoys reading, sleeping, and spending time with her kitty. She joined our team May 2018 to gain more experience and further her skills. Her goal is to become a licensed veterinary technician and possibly continue on to become a veterinarian. Megan is from Morgan Hill, CA. She has a Queensland heeler named Abby. Some of the things she enjoys include hiking with Abby, spending time doing outdoor activities, and going to concerts with friends. She joined our team August 2018 to gain additional veterinary experience. Her goal is to become licensed as a veterinary technician and travel around the world helping animals. Christine is originally from Long Island, NY. She has a Yorkie fur baby named Beezie. Christine has a special love of horseback riding. 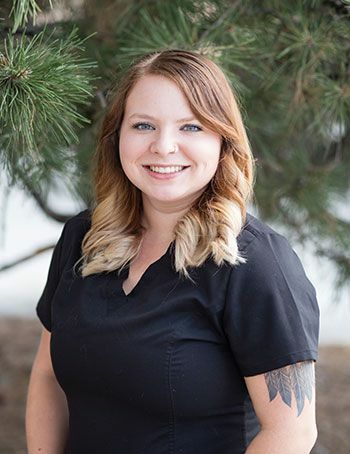 She has been working in the veterinary field for over 10 years and re-joined our team in February 2019. Her goal is to continue to gain experiance in the field and continue to help all the animals that she can. Liz is a Reno, NV native. She has three Border Collie mutts, two snakes and three lizards. Liz enjoys being around family and friends, going camping, and taking her dogs on adventures. She is currently taking classes at TMCC with the goal of entering the veterinary technician program at some point. Liz joined our team in August 2017 to gain more knowledge of the veterinary field. Her goals are to become a veterinary technician and possibly continue on to become a veterinarian. Jaynice is from Reno, NV. She has two dogs, a turtle, a snake, two rabbits and three goats. Jaynice enjoys hiking, playing video games, reading, going on walks, and watching horror movies. She attends TMCC and is working toward applying for the veterinary technician program. Jaynice joined our team November 2017 because she wanted experience working with animals. Her goal is to become a veterinary technician. Jordan is originally from Reno, NV. She has 3 cats, Whiskey, Mama, and Frankie, and 2 dogs, Moose and Dexter. Jordan enjoys playing softball, drawing, and writing. She joined our team May 2018 to help animals and have a positive effect on their life. Her goal is to become a veterinarian and open her own practice. Megan is a Sparks, NV native. She has a pitbull named Roxy, a pug named Lucy, and 2 cats, Leo and Papa bear. She enjoys reading, watching Netflix, and playing with her animals. Megan joined our team April 2018 because she enjoys customer service and being around animals. Her goal is to become a forensic scientist and minor in veterinary technology. Heidi grew up in Daly City, CA. and also spent some time in Cool, CA and Colville, WA. She has been grooming pets since 1988. 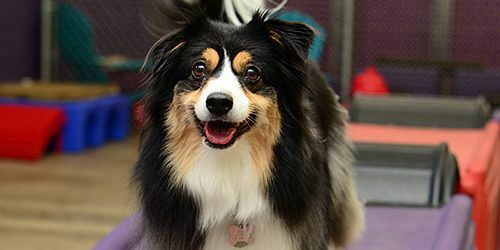 She is certified as a Companion Animal Hygienist and also has certifications in Cat Grooming and Clipper and Scissor Technique. Heidi enjoys horseback riding, spending time with family and taking care of her animals. She has two dogs, six cats, a parrot, a fish, chickens and horses. Heidi joined our team in 2016 because she loves working with animals.